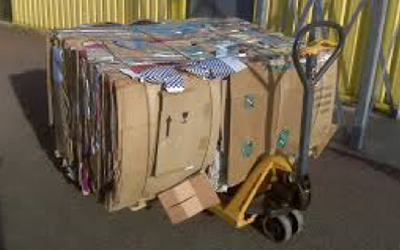 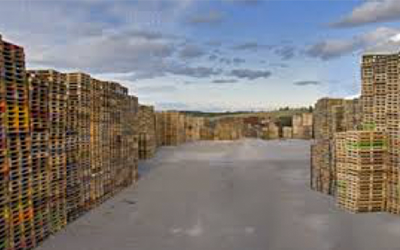 Pallet Providers have over 35 years experience supplying pallets to companies throughout Ireland. 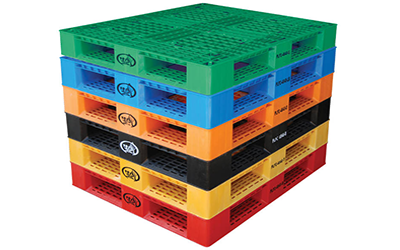 We manufacture an extensive range of new pallets and also distribute quality reconditioned pallets. 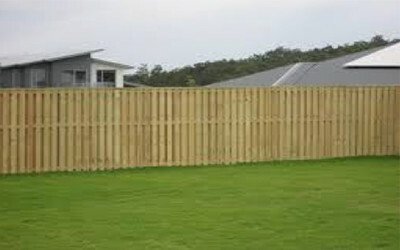 We provide premium service and competitive prices. 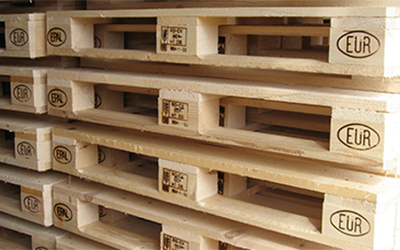 We service companies in a variety of industries such as Pharmaceuticals, Food & Drink Exporters, Building & Medical Device Manufacturers. 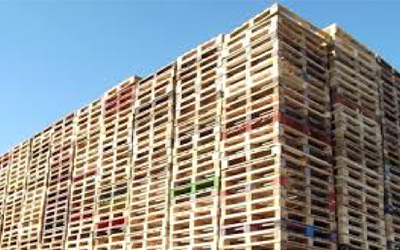 We are one of Irelands leading names in pallet manufacturing and reconditioned pallet distribution.